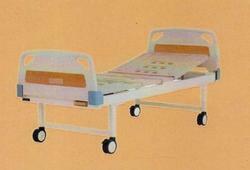 Our product range includes a wide range of hospital semi flower beds, attendant beds, full electric hospital bed, hospital bed, remote controlled hospital bed and fowler hospital beds. 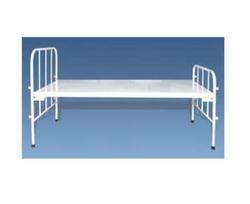 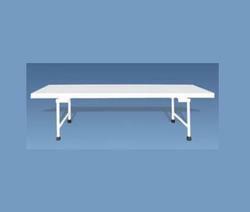 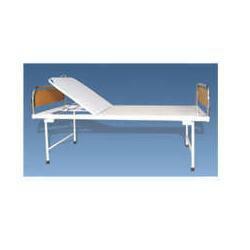 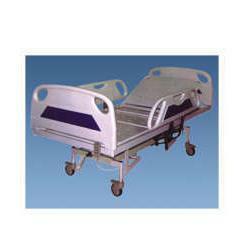 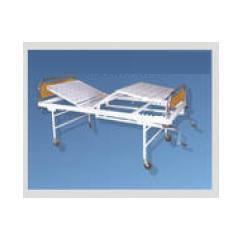 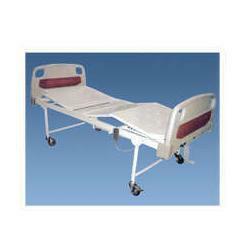 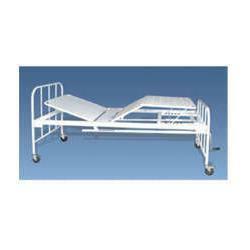 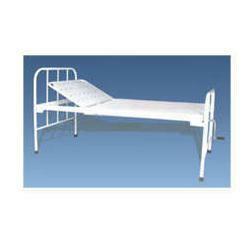 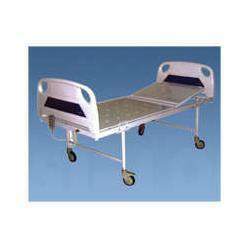 We are counted among the names engaged in offering high quality range of Hospital Fowler Bed. 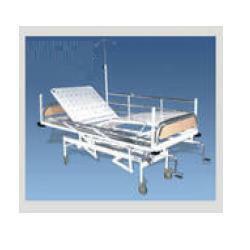 The products offered by us are manufactured in compliance with the international quality standards. 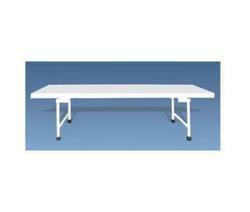 In addition to this, these products are tested on various well defined parameters to ensure the quality.